Thanks to its perfect fit, this boot is the best companion – no matter how tough the tour is! VACUUM technology gives an ideal fit and a pleasant in-boot feeling. An extremely lightweight and thermoformable boot liner makes this model lighter than light. Featuring new, simplified Ski/Walk mechanism. This boot stands out from competitor models thanks to an extraordinary feature: its VACUUM fit is the best possible fit as the boot can be adapted perfectly to the individual shape of any foot. This means there is only one challenge left: the mountain! Weighing 1,550 grams (size 26.5) the Transalp VACUUM TS Lite is so light it makes even tough climbs an enjoyable experience. 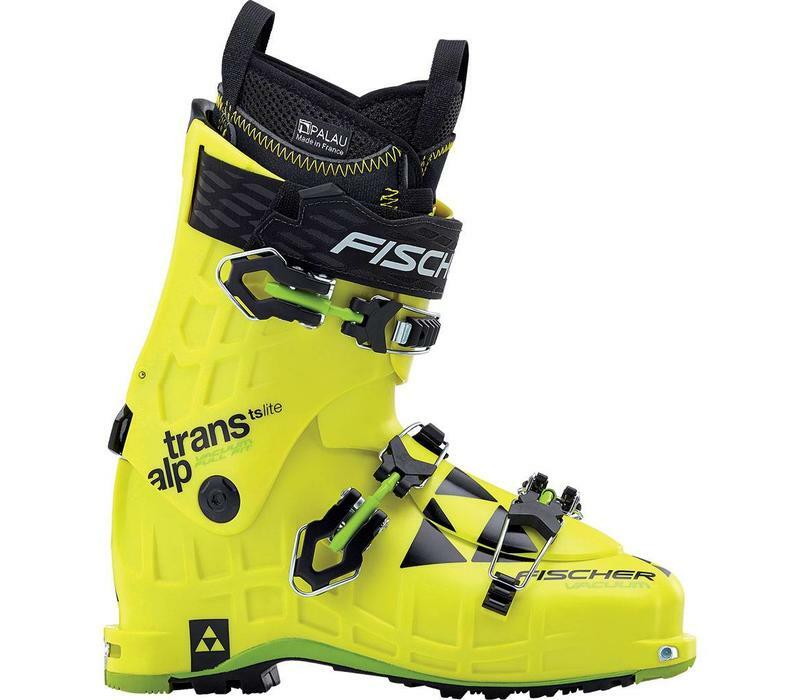 Besides its reduced weight, the boot also gives you a great feeling on the downhill ride. We can leave the compromises down in the valley behind us! 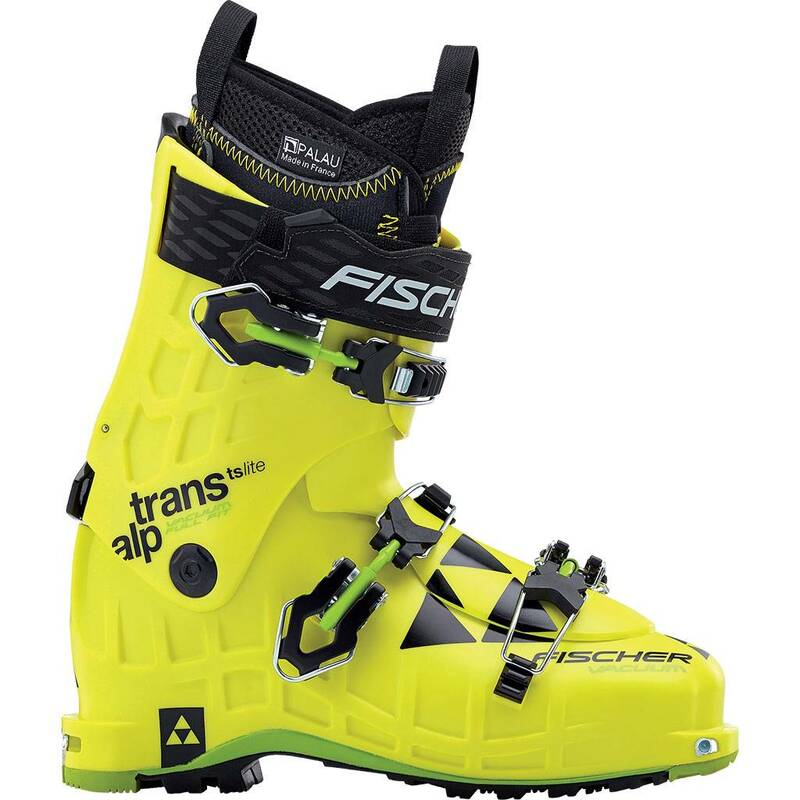 The Transalp VACUUM TS Lite is equipped with original Dynafit Inserts. It meets the highest requirements as a result and, thanks to ultramodern technology, comes with straightforward handling and ideal binding technology.